Home » Events » Ride & Ski with The River at Bretton Woods! Ride & Ski with The River at Bretton Woods! « Dawes @ The Music Hall! 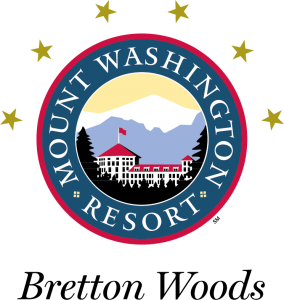 Join in on the fun at Bretton Woods, Saturday, February 9th where Ride and Ski cardholders can enjoy discounted tickets! Make sure to stick around an enjoy the fun-filled Apres Ski Party in The Slopeside Pub, where there will be three thousand dollars in prizes given away. This includes gift cards from The Common Man restaurant, New Hampshire Liquor and Wine Outlets, and more! Plus, the grand prize winner will receive a “snowflake pendant” from Jonathan’s Jewelers! Don’t miss out on a fantastic day at the slopes, and be sure to check out their special offers for more incentive to come to Bretton Woods!